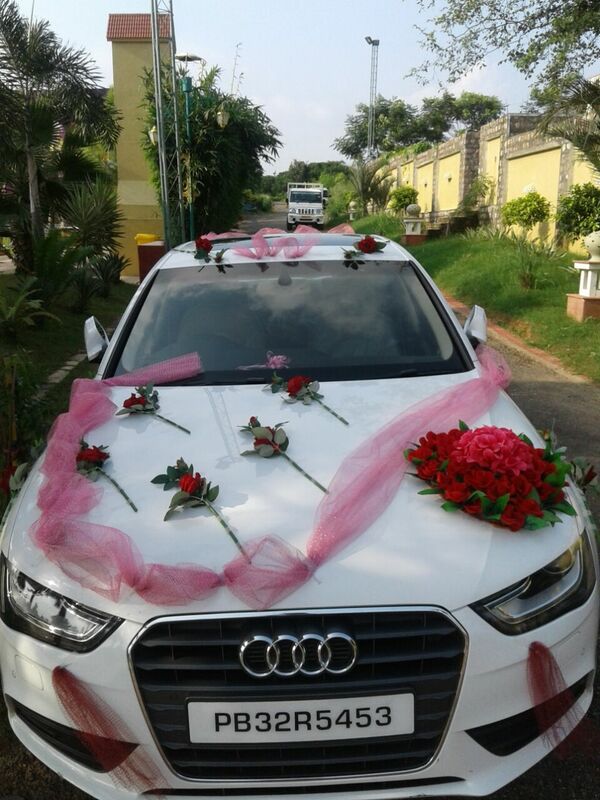 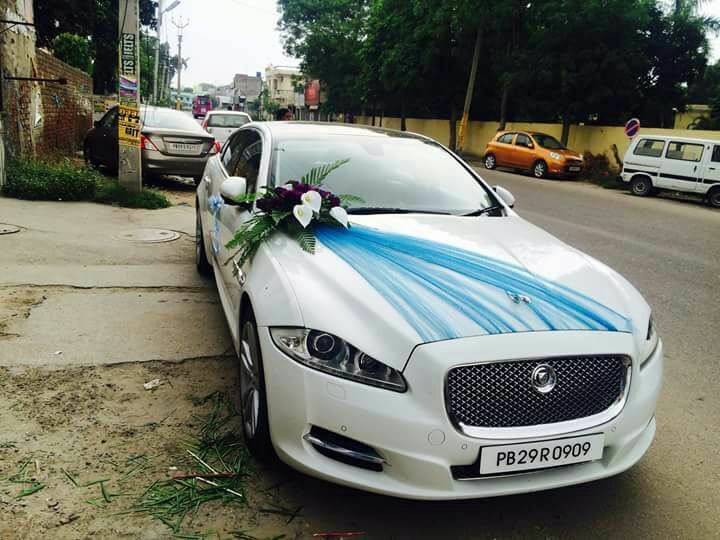 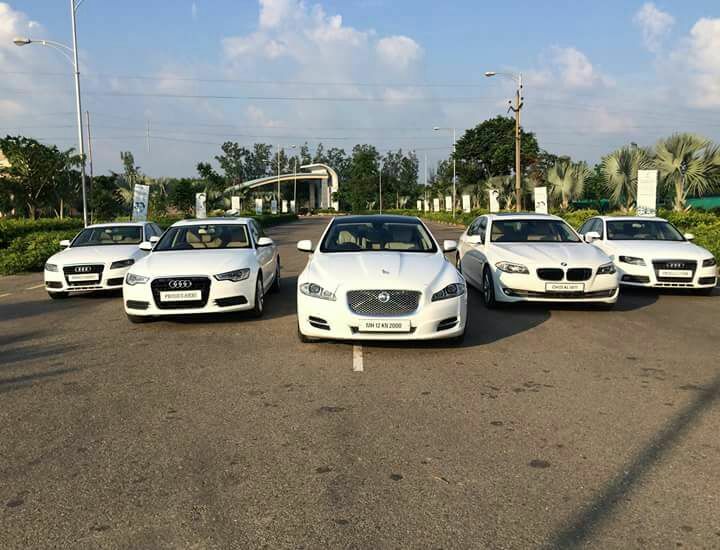 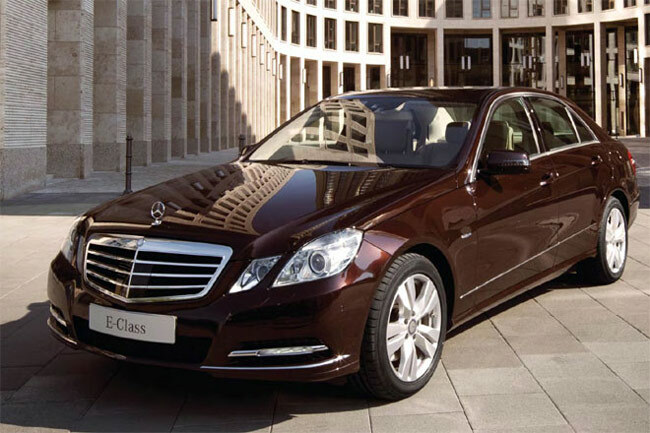 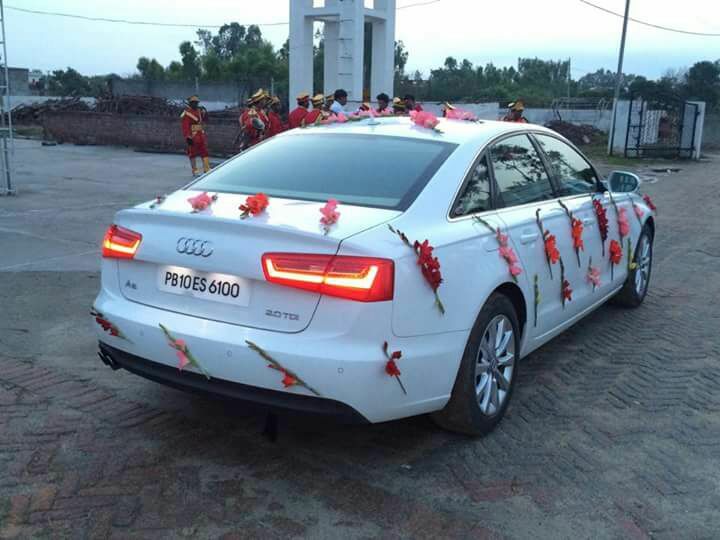 Amrit Taxi Service is best in providing All Luxury wedding cars at low rates. 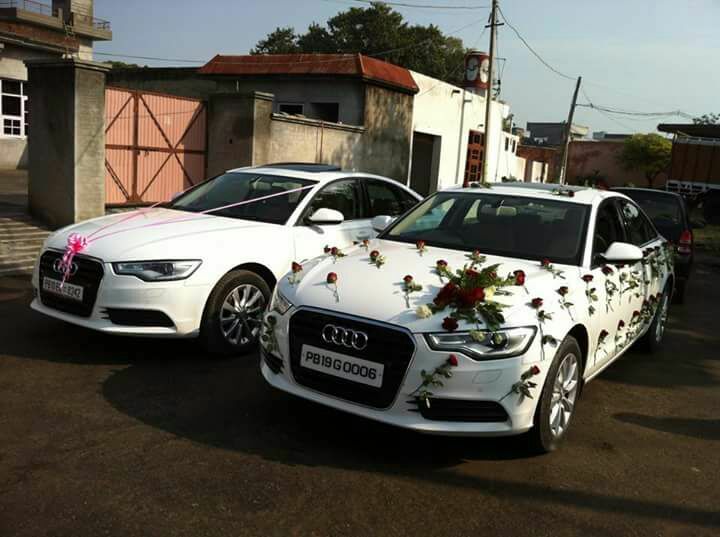 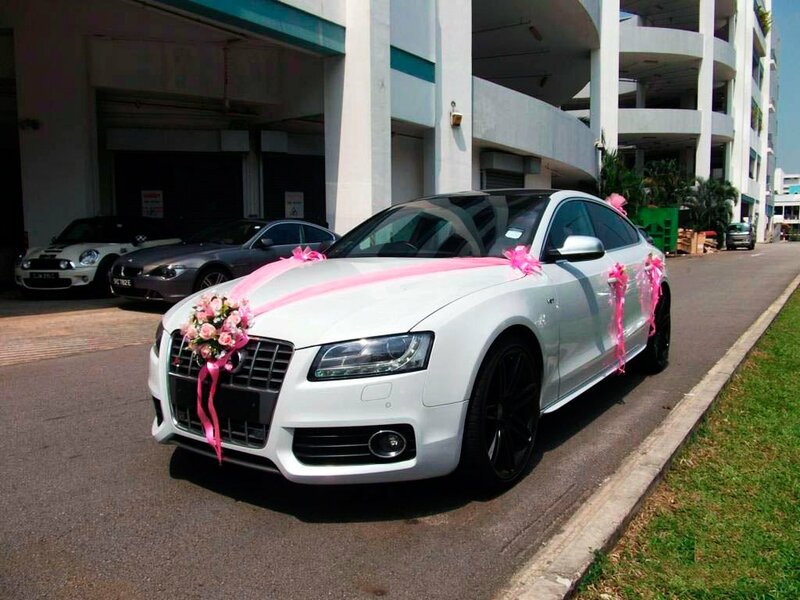 We have all big brand luxury cars like AUDI, BMW, JAGUAR, RANGE ROVER AND MANY MORE…Just give us a call to make your special day more special and get the Royal feeling. 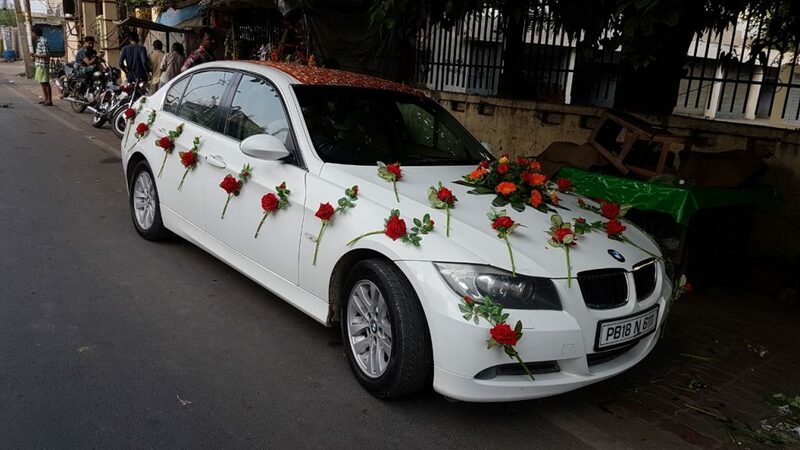 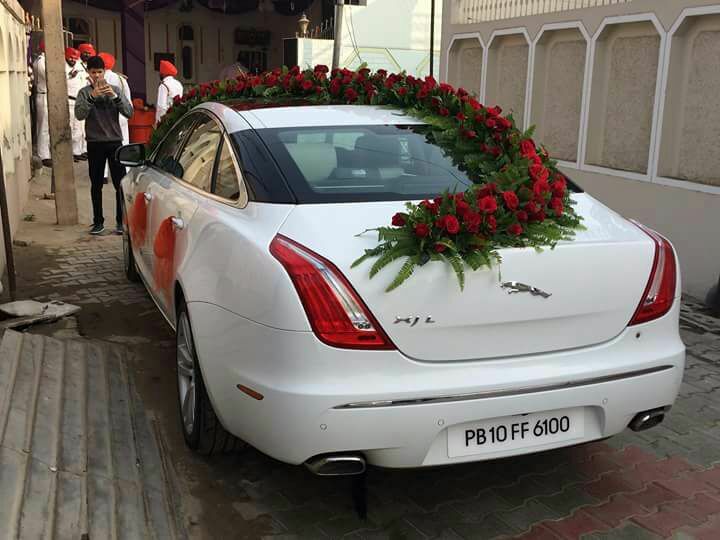 Black or White Limousine with red roses on wedding day makes your day more memorable. 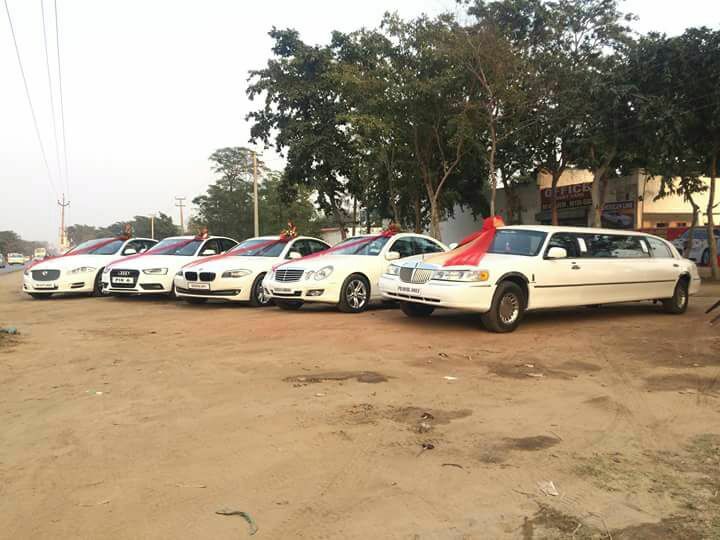 We provide all type of limousines from medium to large size. 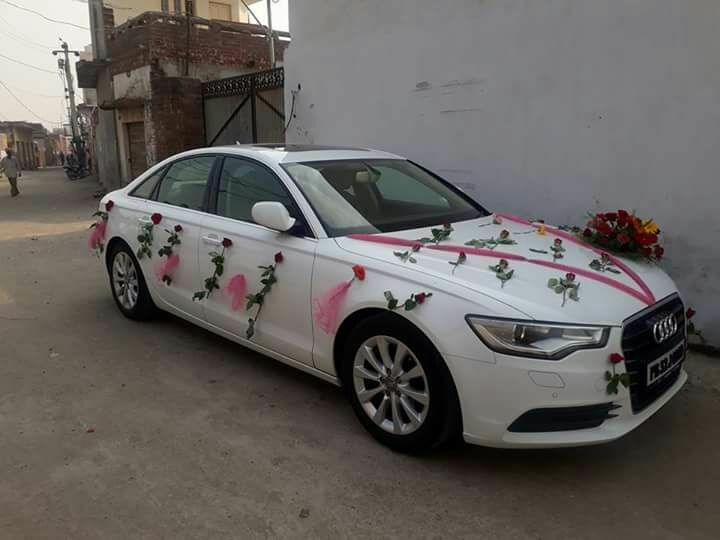 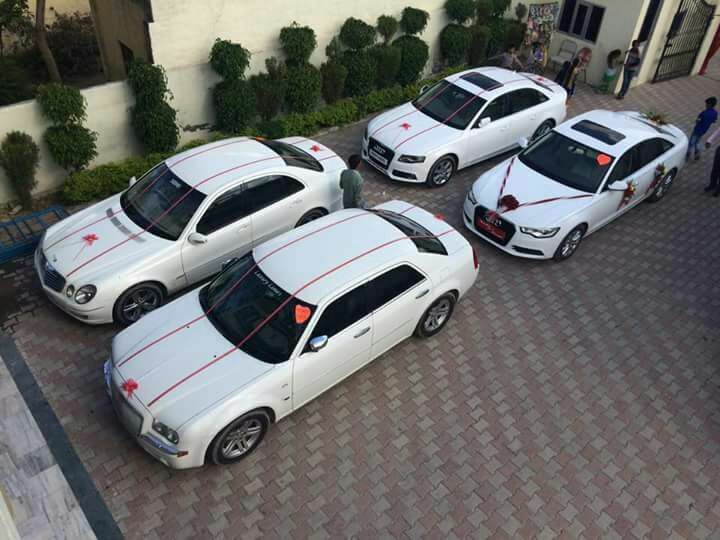 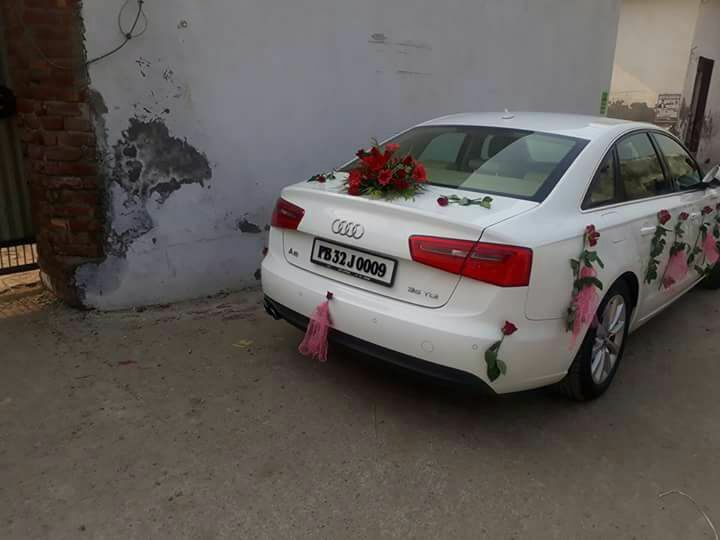 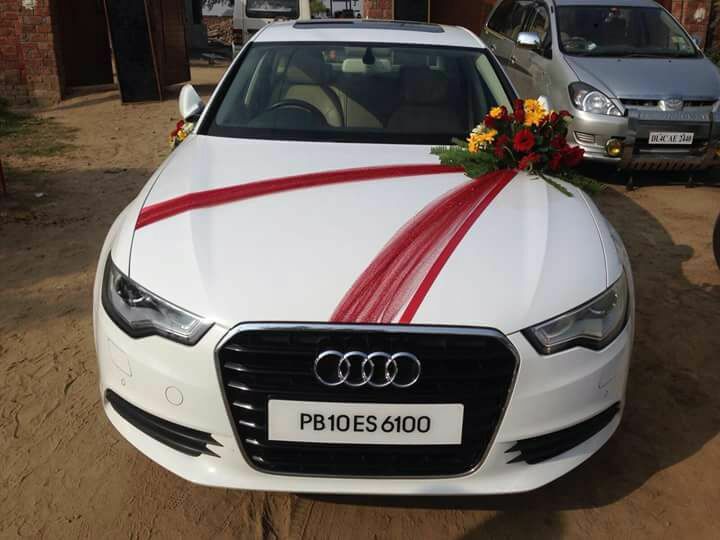 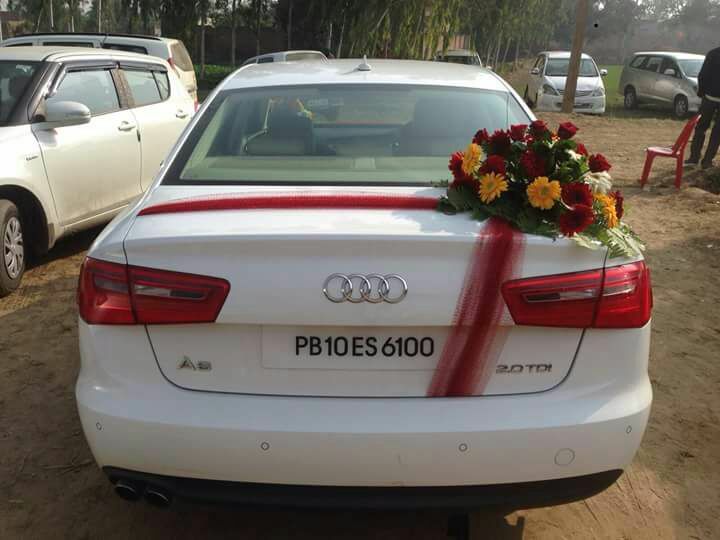 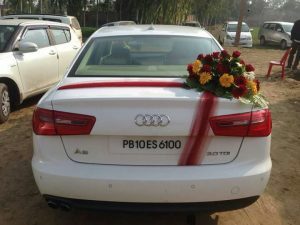 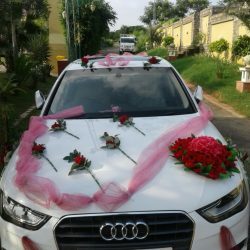 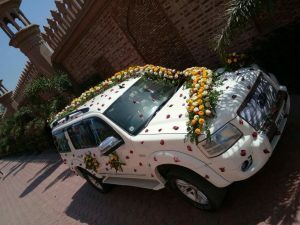 Our wedding car rates are very reasonable in whole Amritsar area.